Enjoy our swap meet featuring new and used model railroad items in all scales for sale. Local clubs and historical society exhibits, collectibles, and more. 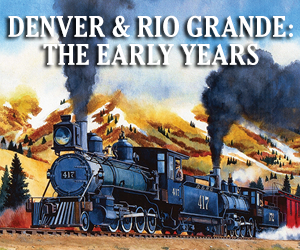 Presented by Spokane, Portland & Seattle Railway Historical Society.